When asked why Gospel Music? 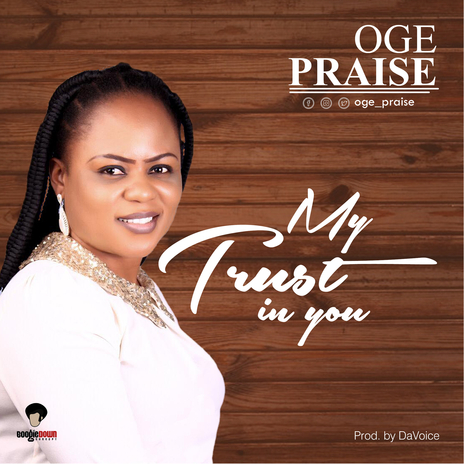 Oge Praise has this to say "Music is my passion. It is who I am. It has strengthened me in all ramifications. And since the day I knew Christ, I have come to realize that Gospel music is the right path to trail in other to unleash that passion to the world However, I knew it must be nurtured correctly to be able to grow and change the world, hence I took my time and when I heard it was the right time, I hurriedly responded to the prompting and the leading of the Holy Spirit and finally the song is set to be an amazing source of blessing to the world."